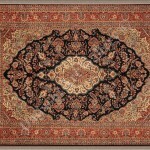 Persia, modern day Iran, attained its artistic height during the Safavid Dynasty (1502-1736). 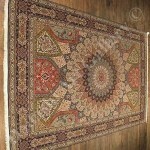 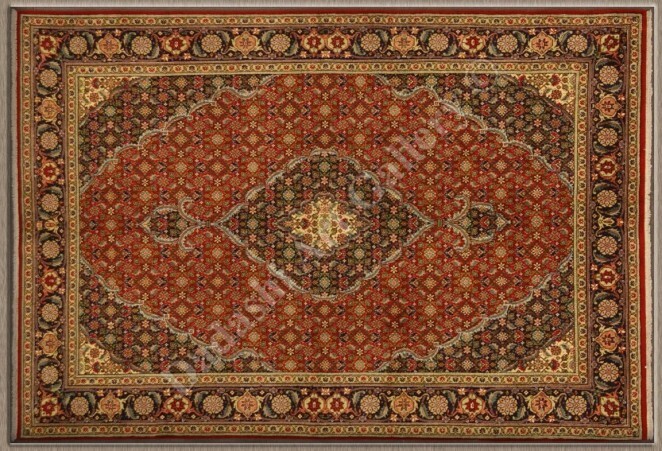 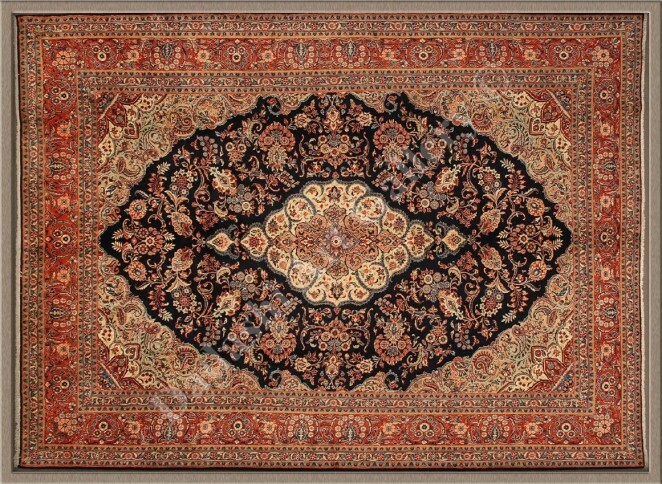 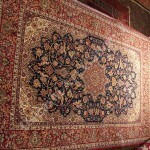 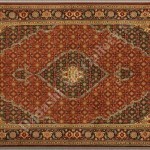 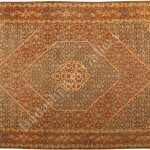 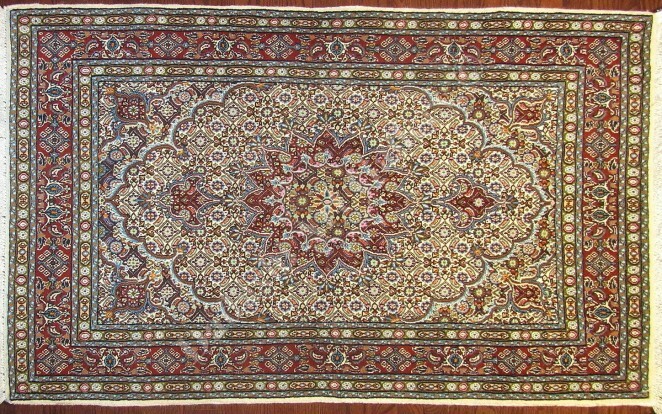 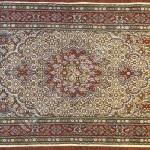 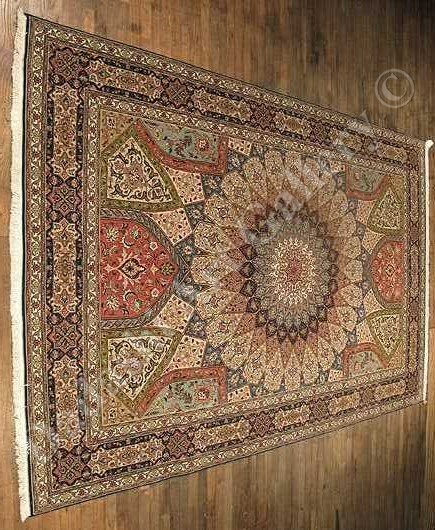 This era witnessed a surge of Persian rug factories that were producing finely knit rugs. 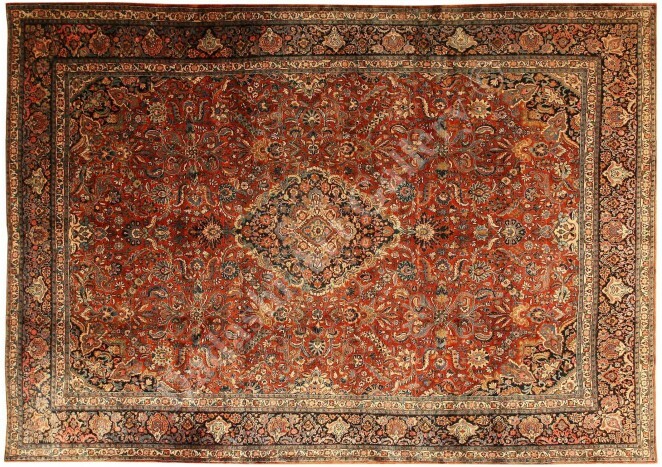 Over the centuries, these factories continued to flourish and the rugs they produced were passed down as treasured heirlooms through generations. 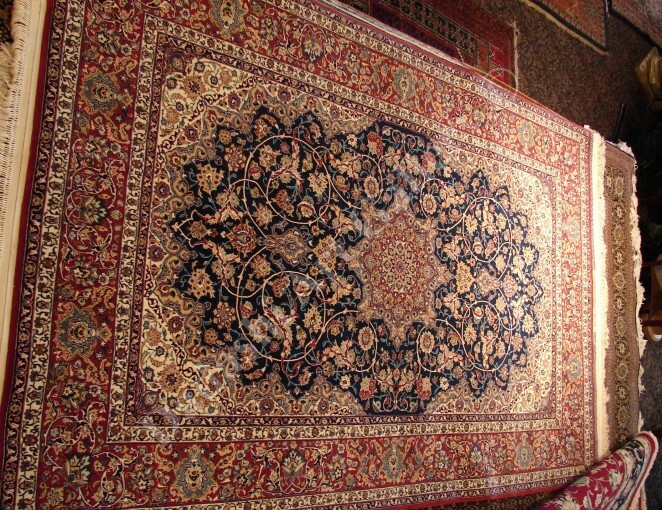 The intricate nature of Persian rugs often becomes a focal point to any space. 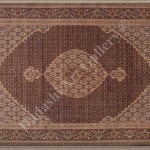 The right tone in a rug will radiate energy appropriate for the space -formal and elegant, warm and inviting, calm and relaxing. 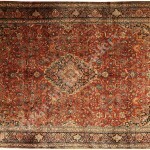 A correctly sized rug will tie your space, decoration and furniture together. 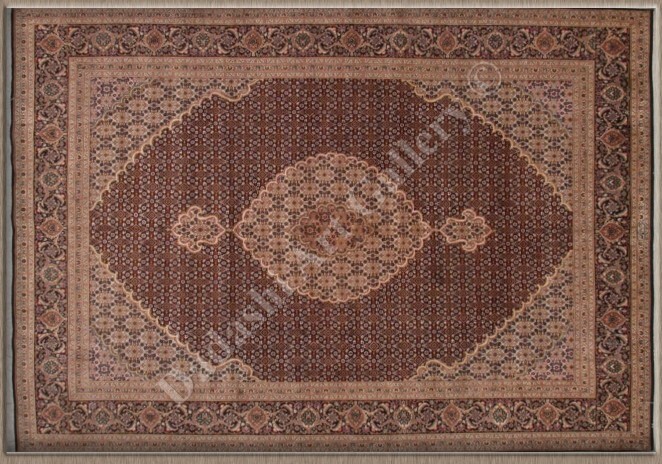 At Dadashi Art Gallery™, our aim is to ensure that you have the perfect rug for your space. 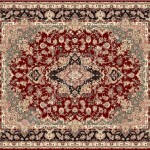 Our expertise is art, and so our rug collection contains only hand selected artistic styled rugs. 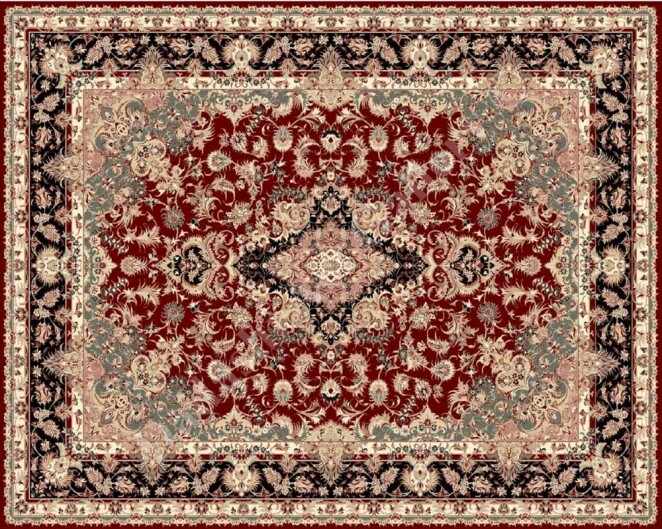 These types of rugs are typically quantified by high knot densities, intricate patterns and high quality material. 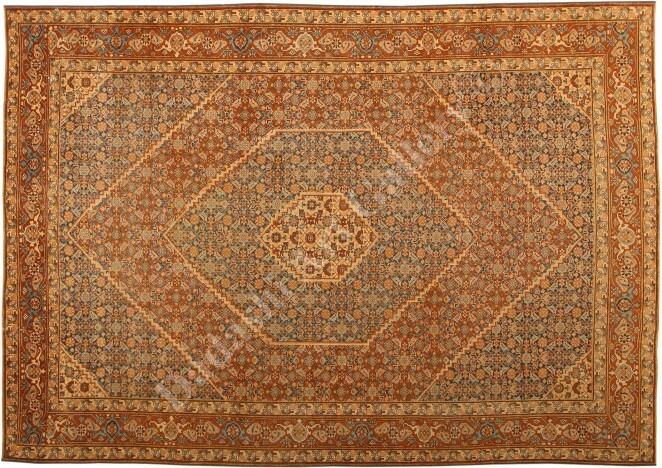 In our gallery you will find our selection of the types of rugs we carry; for further information please get in touch via our contact page.